Are you a cheese lover? Do you want to know more about it? Cheese 101 is the place to start. Sit and enjoy a plate of some of our best cheeses (with a little wine to wash it down, of course) as we get down to the basics. 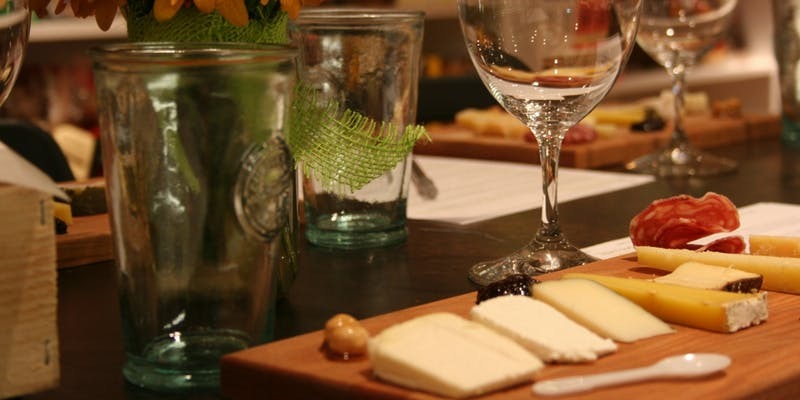 We’ll guide you through a scrumptious tasting of fresh and bloomy cheeses, washed rind and aged, plus a variety of cow, sheep, and goat cheese, all while learning about cheese-making, storage, and serving. Leave with your new-found knowledge and order with confidence the next time you’re at a cheese counter! Tickets are $50 each and can be purchased here.